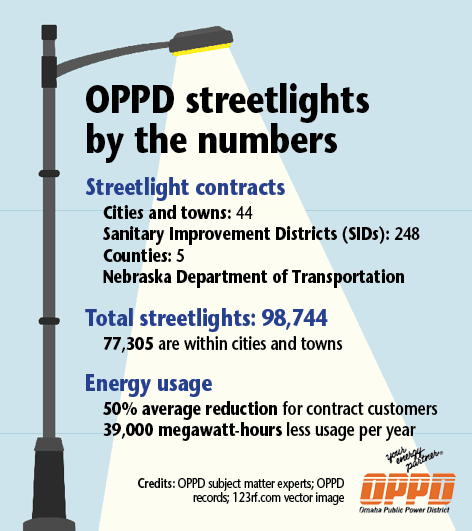 Plans to update the nearly 100,000 streetlights in OPPD’s service territory are moving forward. In September, OPPD representatives met with municipalities, counties and other streetlight customers about the transition from high-pressure sodium fixtures to LED fixtures. The utility is finalizing which LED fixture design it will go with, looking at several options to determine which will be the best for customers both in terms of cost and function. The streetlight conversion plan came after evaluating three scenarios based on the value to customers in terms of environmental impact, customer satisfaction, financial impact and technological advances. OPPD determined that a five-year conversion to LED in conjunction with lamp replacement would best meet these criteria. Installations are expected to begin late in 2018. Leading up to the conversion, OPPD will utilize fixtures on-hand until the current stock is depleted. After that point, the new LED fixtures will be in stock and ready to install going forward. OPPD will install the streetlights one at a time as they burn out, rather than installing miles of streetlights at once. Over many years of collaborating with streetlight customers, they have come to rely on OPPD to provide expertise, not just in streetlight restoration, but also with knowledge of the latest technologies and design concepts. 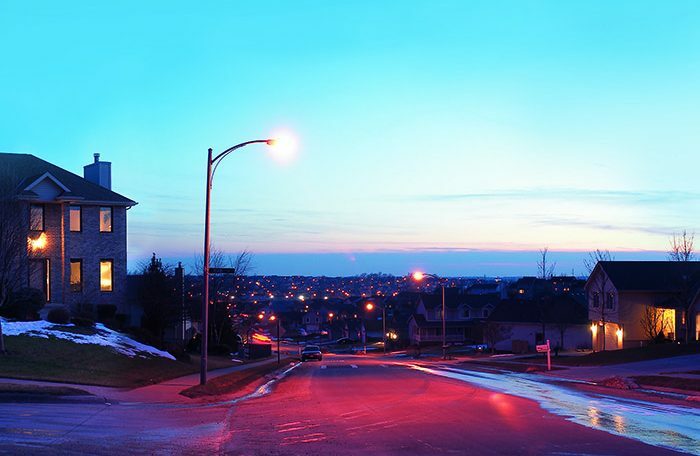 The lifespan of LED streetlights is four times longer than the current high-pressure sodium fixtures in place for most customers – 15 to 20 years compared to five years. Cities, towns, sanitary and improvement districts, and other municipalities will see an average of 25-percent reduction in their bill, which translates to savings for their taxpayers. OPPD expects to see a decrease in streetlight outages once the conversion is complete, which will help reduce maintenance, a large component of the streetlight rate. It will also benefit the environment by reducing waste from materials and fuel. Switching to LED traffic lights appears to be a good thing to do. But in the news stories about it, I’ve not yet heard the answer to a concern some people have: It is stated that the current lights generate enough heat to melt ice & snow that may cover the lights during a snowstorm. But LED lights generate very little heat. Therefore, this may be a wintertime problem if the LED lights get covered with snow. What is the answer to this, or is it a concern at all? Thanks! LED streetlights face down rather than horizontally. 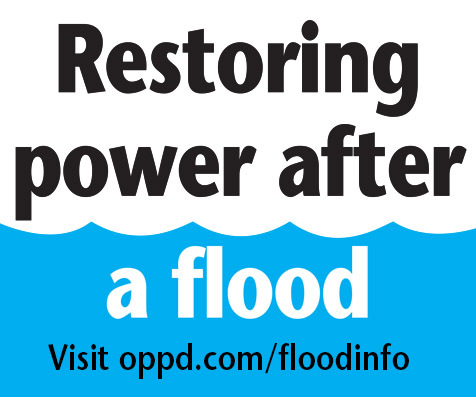 OPPD has been working with regional utilities that have already converted to LED to evaluate this risk. Snow cover has not been an issue.